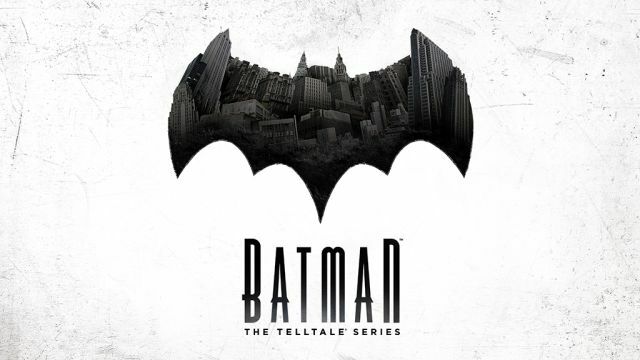 Telltale Games have announced that their latest episodic game Batman The Telltale Series will debut its first episode in August on consoles, PC/Mac, and iOS or Android devices. The series will be available to purchase at retailers starting September 13th in North America as a special Season Pass Disc, which will include the first of five episodes in the season, and will grant access to the subsequent four episodes as they become available for download via online updates. The series will then be available to purchase at retailers across Europe on September 16th. The digital premiere date for the first episode will be announced next week, along with the world premiere trailer of the game, likely at its San Diego Comic-Con panel. 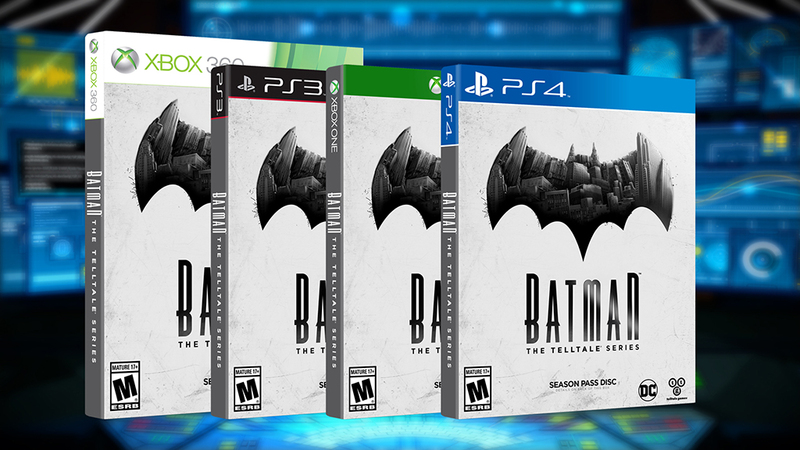 You can read our recap of the first 30 minutes of Batman The Telltale Series from this year’s E3 by clicking here.